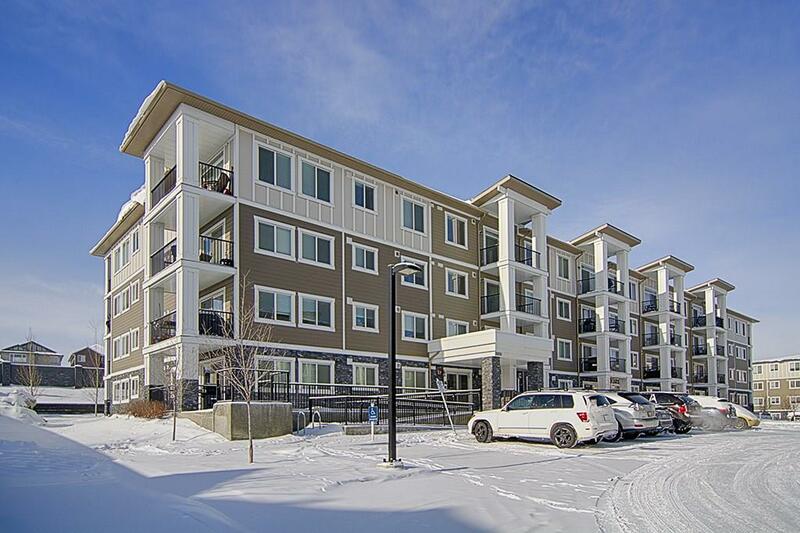 DESCRIPTION Welcome to this well-appointed and upgraded to the 9s, 2 bed 2 bath condo at Sage Hill Village. Complete with underground stall and separate storage unit. This unit has been taken care of so meticulously a person can hardly tell someone has lived there. 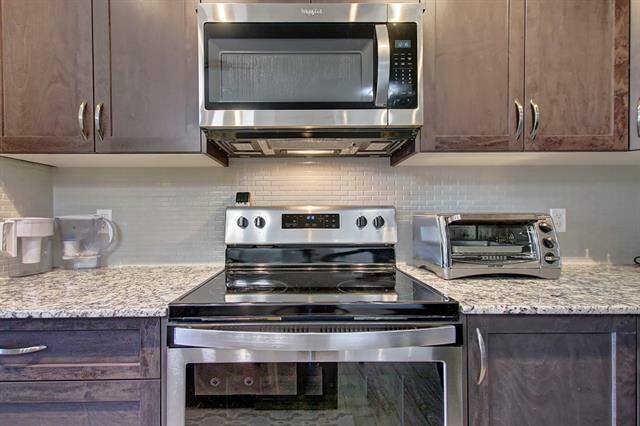 Quartz counters, engineered hardwood flooring throughout the unit, which means no carpet in the bedroom, stainless steel appliances, and aftermarket pot lights installed in the living area to open the ceiling up and still give off great light. Ample sized master bedroom with a great walkthrough closet to the ensuite. East facing balcony for one to sip on their morning coffee and a gas hook up for your Barbeque. Bedrooms have been designed on the opposite sides of the open and bright living room from one another to offer maximum privacy. Great stackable washer and dryer with a surprising amount of space left for storage. This unit has the bells and whistles and looks untouched. Come see today. Home for sale at #3207 450 Sage Valley DR Nw Calgary, Alberts T3R 0J2. 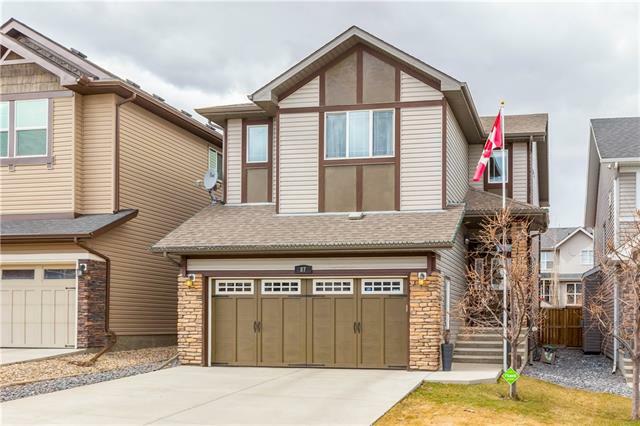 Description: The home at #3207 450 Sage Valley DR Nw Calgary, Alberta T3R 0J2 with the MLS® Number C4226439 is currently listed at $269,000.